As the world economy continues to flourish, the world populace is seeking for extra ways of making income. Investing in real estate is one thriving business that many have ventured into. The real estate business is very vast and has become a good method of building wealth within the shortest time. Though booming, real estate investments have a lot of challenges of which regulations and huge financial demands are part of its problems. Investing in real estate in one’s country is far better than going for foreign investments. Most often, investing in real estate in a foreign country is quite burdensome because you will be required to provide sufficient capital and also integrate a citizen of the host country as a partner to the business. These challenges encountered in real estate investments led to the development of an initiative called the Real Estate Investment Trusts (REITs). You might wonder what REIT means. REIT is a sort of trust-based corporation which either owns or finances veritable real estates. REIT can be privately or publicly owned and its source of income is by renting out its assets (in this case, real estate). REIT’s interests are earned when it finances real estate assets or sale proceeds after the Assets under Management sale must have been done. Shareholders and investors under REIT get to share about 90% of income generated by REIT investment. So in essence, REIT is a profitable business. I’m pleased to introduce to you the initiative that will improve upon the conventional REIT program. It is not just here to improve the earlier REIT but it also comes with better prospects. Global Real Estate Investment Trust (Global REIT) is not just the first REIT to be built on the blockchain technology but is also the first REIT that will be Sharia-complaint. The concept behind Global REIT was to help investors partake in real estate investments without necessarily acquiring an entire property nor ceding a part of the property to some other person. Global REIT is poised to acquire assets around the world with the first acquisition coming from the United Arab Emirates (UAE). Its pioneer Asset under Management will have the sum of $75 million as Net Asset Value (NAV) and this figure is expected to rise to about $10 billion within its first five years. Not only that, Global REIT is also the first cryptocurrency-based REIT and will function like the conventional REITs we have but on a higher pedestal. Dividends will be paid on a monthly basis to its subscribers. You might wonder why the blockchain technology was used for Global REIT. The reason is quite simple: to get a larger scope of investors, there was the need to adopt a platform that is all-encompassing. The blockchain technology thus became a better platform for this because of its global outreach. Global REIT was built on the Ethereum blockchain and its composition of smart contracts helped in the creation of two asset tokens: GREM and GRET. The GRET token which is built on the ERC20 enables it to to perform transactions on any platform than accepts liquid currencies. The GRET token also lets investors trade in both FIAT currencies and real assets. 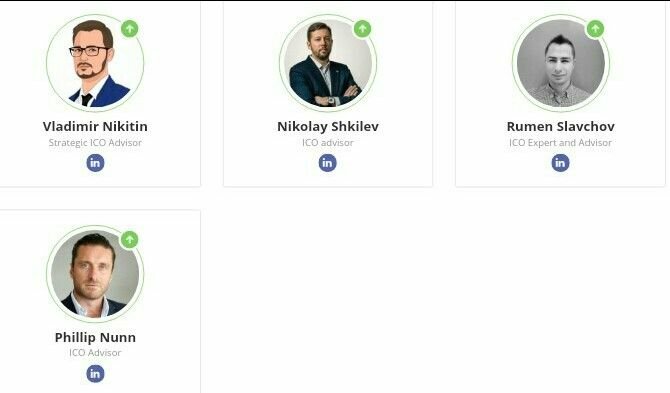 The GREM token allows investors take part in dividends providedbyy the Global REIT Fund Manager. Part of the reasons why Global REIT was built on the blockchain technology is because of its transparency and cost-effectiveness. The blockchain technology gives room for authorization and transfers facilitations of bitcoins and other liquid currencies. Haven identified this amazing feature of the blockchain technology, Global REIT decided to partake in the ever-growing market cap of the blockchain technology which currently exceeds $380 billion. Investing in real estate is not quite easy especially when you are investing outside your home country. Often times, investors face the plight of sharing their investments with someone else and in some cases; the fees that come with it are relatively high. Real estate investment though booming is not entirely accessible to all. The scope is usually restricted to a particular section of a location or country. This makes it have a lesser coverage and an extension, its limited accessibility makes it hectic for investors to partake. Global Real Estate Investment Trust (Global REIT) was developed to provide a better option to the already existing REIT. With Global REIT, investors can now have unrestricted access to real estate investments. Also, its blockchain technology feature makes it easier around the world have rapid access to its ecosystem. The benefits of partaking in Global REIT are much and these include global acquisition of assets. Investors who are Token holders will have benefits given to them when they participate in the Fund Management Income. Equally, Token holders who are under the Asset Owning Company will receive monthly dividends from Global REIT. Global REIT also has other additional features. • Dual Utility Token- Global REIT supports two tokens on its platform: the Global REIT Fund Manager Token (GRET) and the Global REIT Asset Token (GREM). The dual token feature allows subscribers and investors get shares in both the GREM and GRET returns. This is in addition to the utility that comes with them. Both the Ethereum (ERC20) and Bitcoin (BTC) and an additional FIAT currency are acceptable on the tokens and dividends are payable through USD and USDT. • Global REIT Platform- Global REIT also supports three platforms: Asset Management Module, Compliance and Security Module and the Transaction Module. These platforms are meant to issue real estate assets and even distribute dividends to investors and participants. 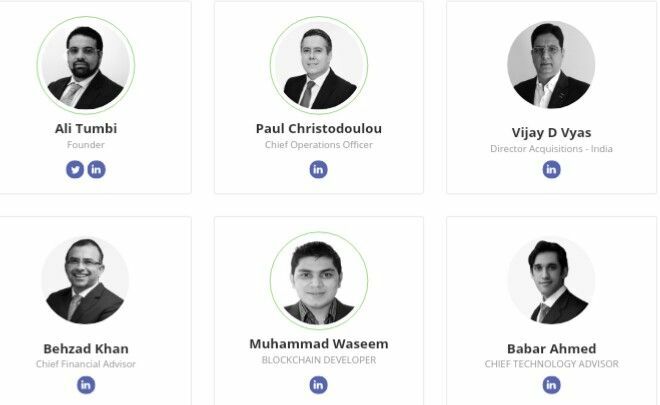 I’m pleased to introduce the team members of Global REIT. They are quite exceptional individuals!